As I mentioned in a previous post, my initial parking spot at CWRU involved a long walk to the office. For a few months, I walked past some space with a sign that mentioned Crop Kitchen was coming soon. What was this Crop Kitchen they speak of? Crop Kitchen, it turns out, is a new casual restaurant in Uptown from the same people that brought Crop Bar & Bistro to Ohio City. Crop Kitchen offers a nice wine, beer, and cocktail list with a backdrop of roving sushi and taco specials added to the mix of mainstay entrees. The interior is spacious and refreshingly modern. There’s a nice patio space waiting for the warmer weather to be used. I have been to Crop Kitchen several times now, once for dinner with Steve (Figure 1 and 2) and many times for lunch (Figures 3-5). Most of the food is really good and the service is attentive. I have not yet been there for happy hour, but I can image it would be fun with a large group. 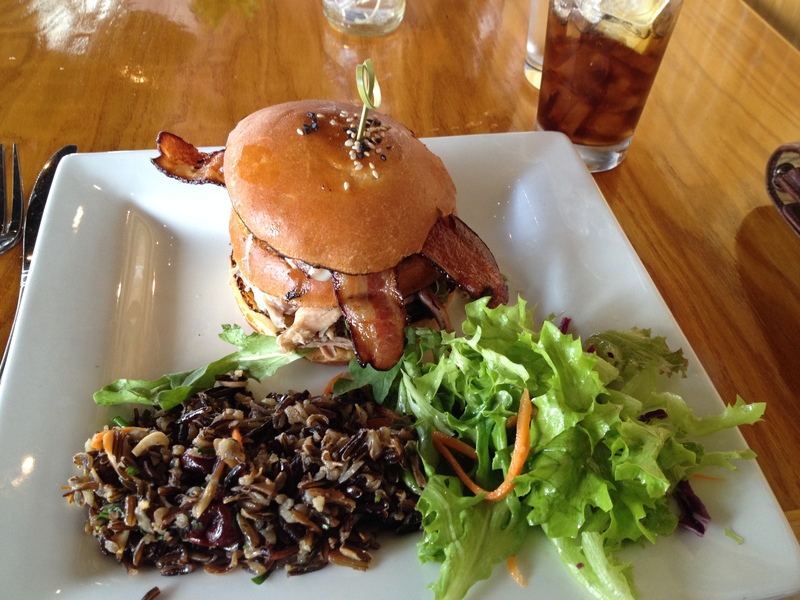 Crop Kitchen is an excellent addition to the Uptown neighborhood. I wouldn’t necessarily recommend it for “destination dining” as there are many other great restaurants in Cleveland well worth a drive. But, that’s OK for Crop Kitchen. It’s easy walking distance from CWRU, so I know I along with my colleagues will be going there often. Figure 1. Crop Kitchen sushi of the day. 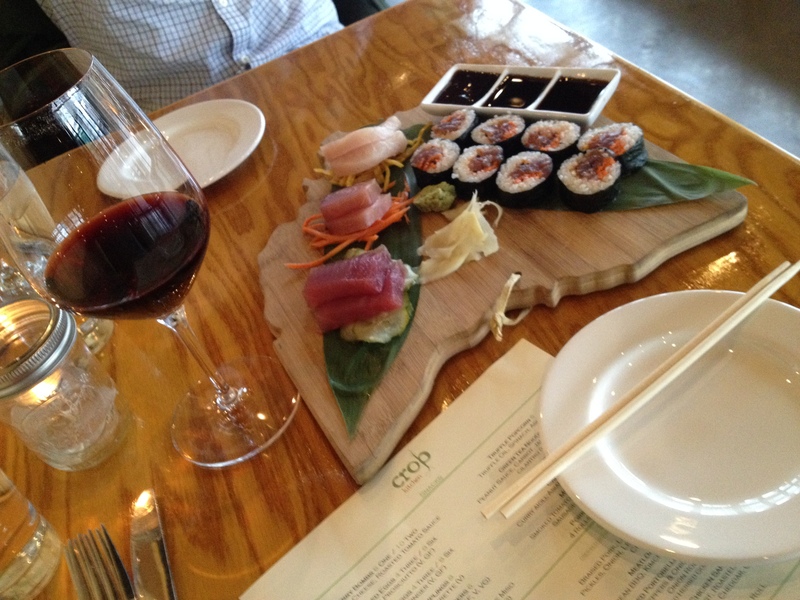 Yeah, after experiencing Ginko, I would not recommend getting the sushi at Crop Kitchen. Figure 2. Crop Kitchen starters. Sometimes Steve and I forgo the entrees and enjoy as many starters as we can. You know, “tapas” style. Here, we had blistered shishito peppers, tomato and pork belly stack (the bomb-diggity! 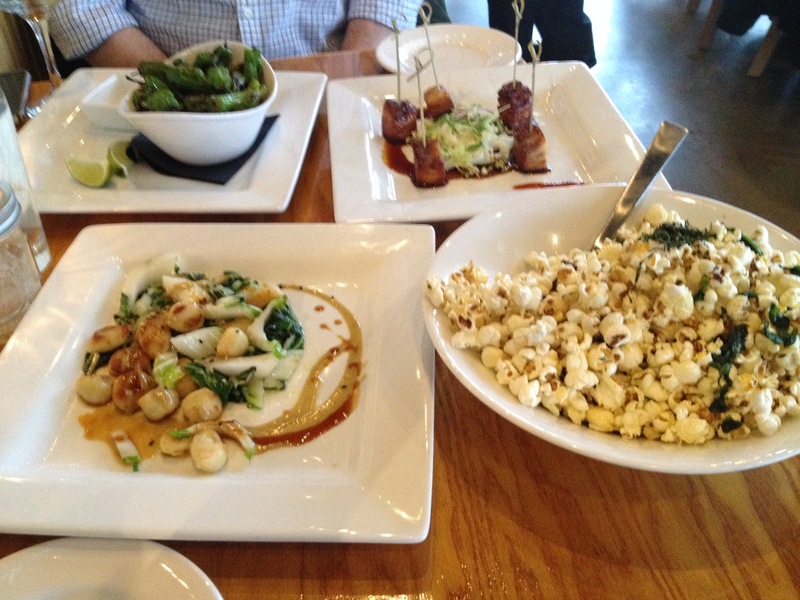 ), goat cheese dumplings (a little tasteless), and truffle popcorn. Figure 3. Crop Kitchen lunch specials. 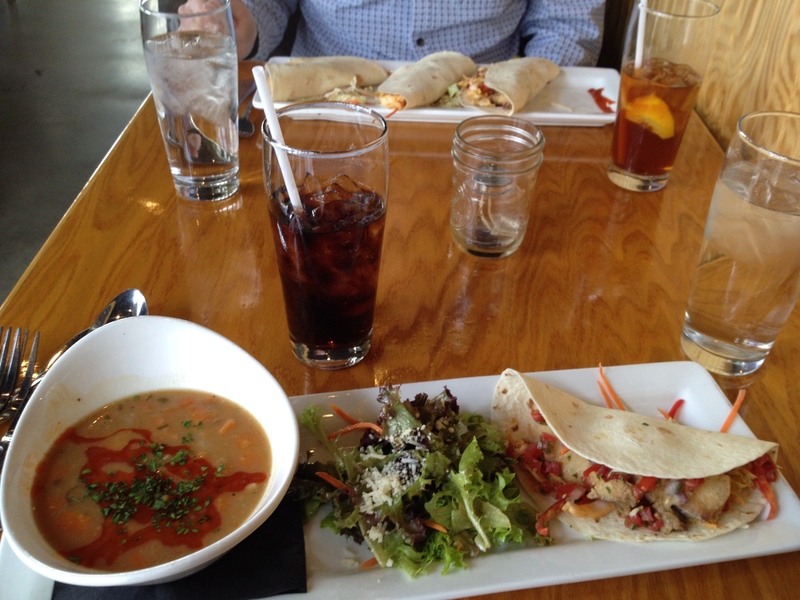 Will Bush had the three tacos of the day whereas I had the taco/soup/salad combo. A very satisfying lunch! Figure 4. 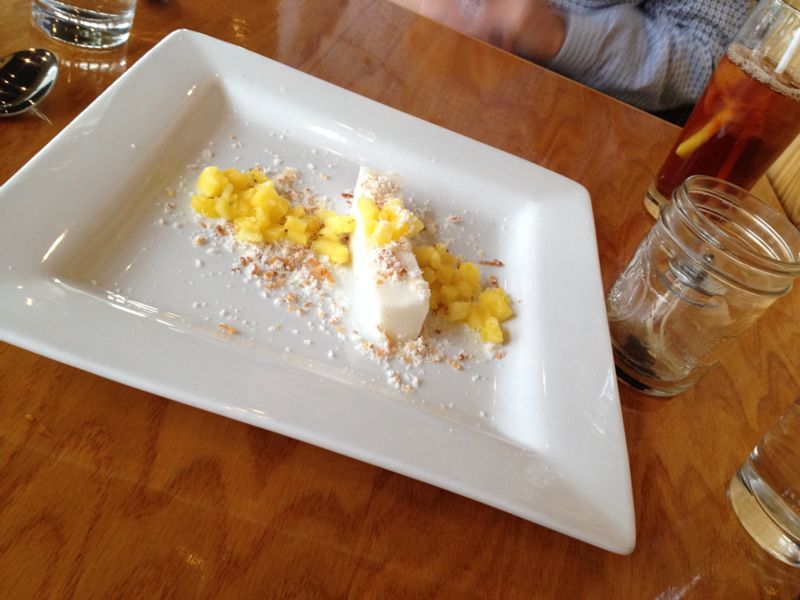 Crop Kitchen dessert. Will Bush made me do it! Figure 5. Crop Kitchen Pig Mac. I ate the whole thing. By myself. Posted in Cleveland Calculus and tagged Uptown.